Everyone is getting excited when we talk about hacking and also the number of tools that they plan to use. I would like to share my personal preference regard to the scanner. 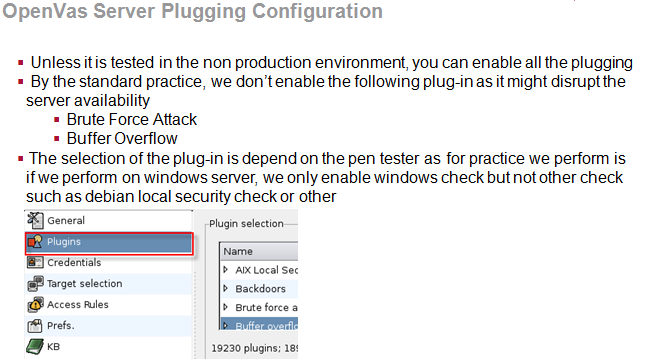 As some of the pen tester might be aware they are free tools (e.g. nessus, openvas, ,nmap and etc) and commercial tools such as (e.g. nessus , core impact and etc). Some of the tools is expensive due to its feature and also the reporting from it. Well for me I will still encourage you guys to use OPENVAS. In this blog, I am going to share some of the source code for reporting as you know free tools doesn't come with good reporting tools. 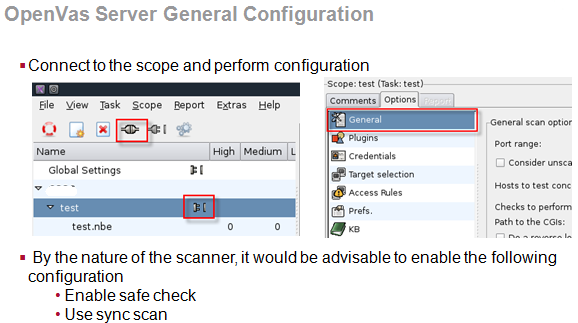 OpenVAS Scanner effectively manages the execution of Network Vulnerability Tests (NVT). 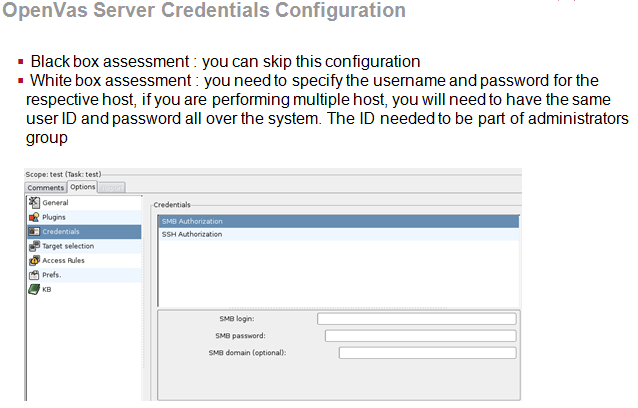 The new test plugins can be updated on a daily basis via NVT Feeds (http://www.openvas.org/nvt-feeds.html). 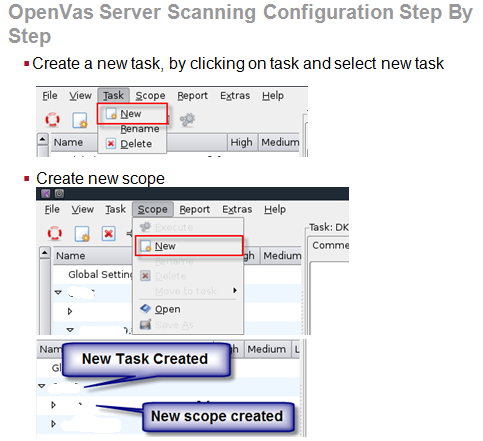 OpenVAS Client is a traditional form of desktop and CLI-based tools.Its main function is to control the scan execution via OpenVAS Transfer Protocol (OTP) which acts as a front-line communication protocol for the OpenVAS Scanner. OpenVAS Manager provides central service for vulnerability scanning. A manager is solely responsible for storing the configuration and scan results centrally. Additionally, it offers XML-based OpenVAS Management Protocol (OMP) to perform various functions. 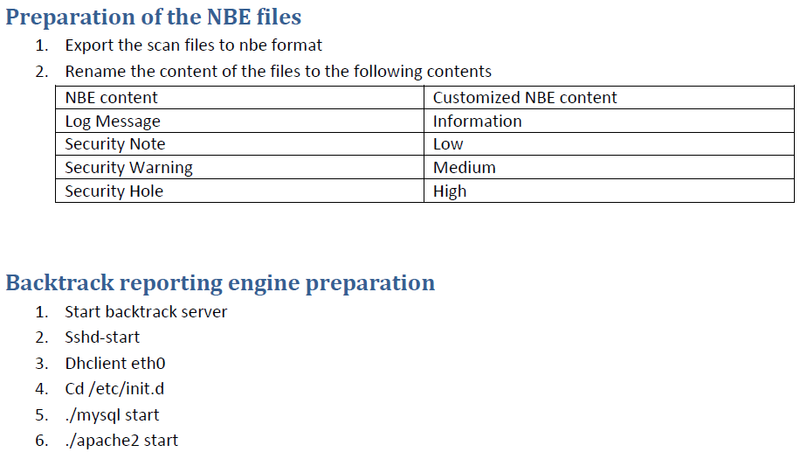 For instance, scheduled scans, report generation, scan results filtering, and aggregation activity. Greenbone Security Assistant is a web service that runs on the top of OMP. This OMP-based client offers a web interface by which the users can configure, manage, and administer the scanning process. There is also a desktop version of this available called GSA Desktop which provides the same functionality. On the other hand, OpenVAS CLI provides a command line interface for OMP based communication. OpenVAS Administrator is responsible for handling the user administration and feed management. 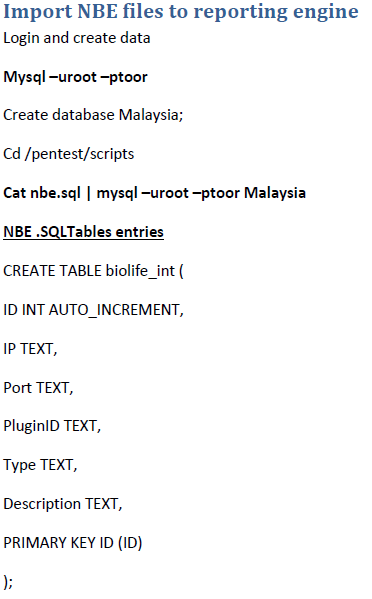 if ($line =~/results/) # only pull results from the nbe file. This would be the Part 2 part of the integration with Apache2 for reporting. Below will be some semi changes that will make it work. On the iphone, go to general - setting - general - data & time, set automatically to off.